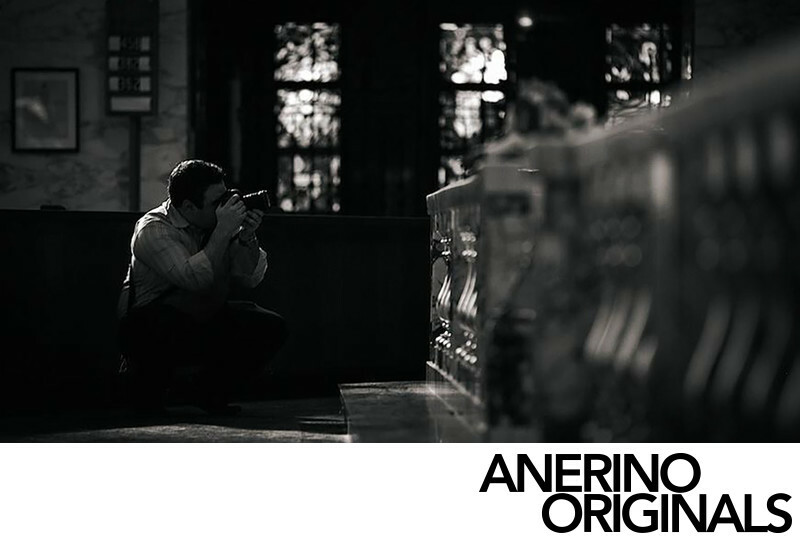 Anerino Originals approach to wedding photography is fundamentally photojournalistic. Our ultimate goal is to create a series of photographs that tell the story of your wedding day. While we will take the lead at the right times to direct you for optimal photographic conditions, most of the time we will fade into the background and simply capture special moments as they happen. We have honed our approach over the past ten years while documenting over one hundred and fifty weddings and have found our brides, grooms, and loved ones completely at ease when our cameras are present. This approach allows you to enjoy the company of those around you as we capture these connections. Remaining in the background also affords us the opportunity to capture subtle, nuanced moments...a stolen kiss, an unconscious hand on the small of a back, a piercing glance of pride from a parent. We are there to capture it all, uninterrupted. As a result, you will be able to relive and remember what your day felt like...forever.